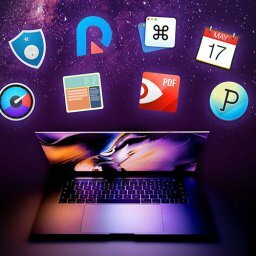 EXPIRED - StackSocial's Premium Designer Freebie Bundle - free bundle worth 257$ - Mac-Bundles.com: Pay less for more apps! 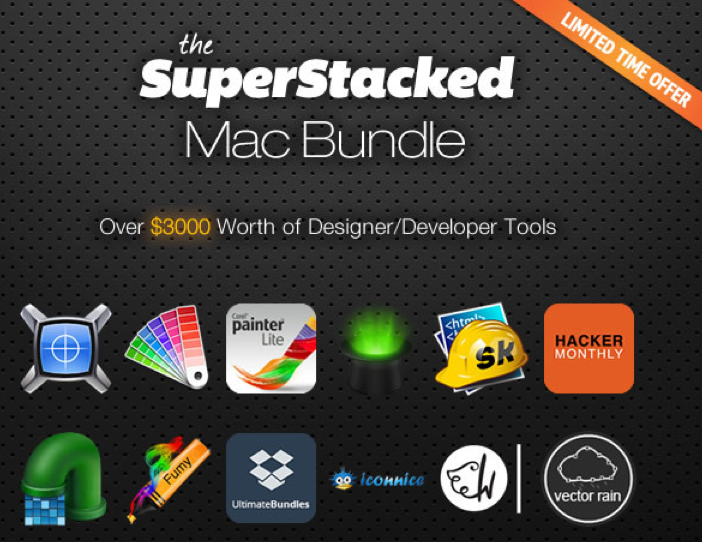 The current StackSocial freebie bundle is mainly meant for designers and developers. 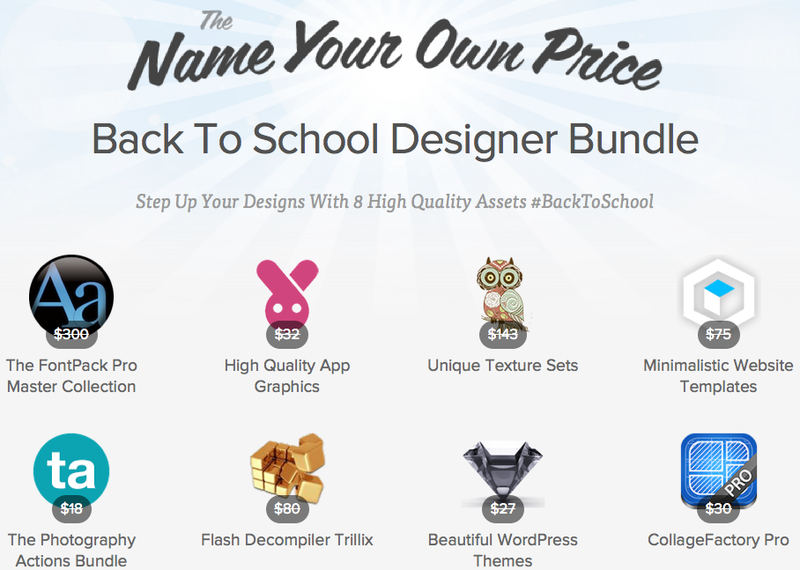 StackSocial put templates, graphics, logos and fonts worth 257$ in total in its so called Premium Designer Freebie Bundle. 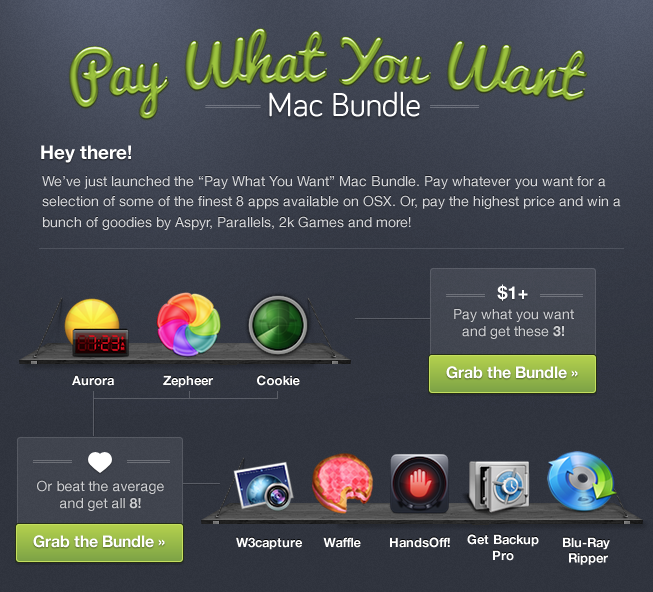 The bundle probably will be available until the end of march. 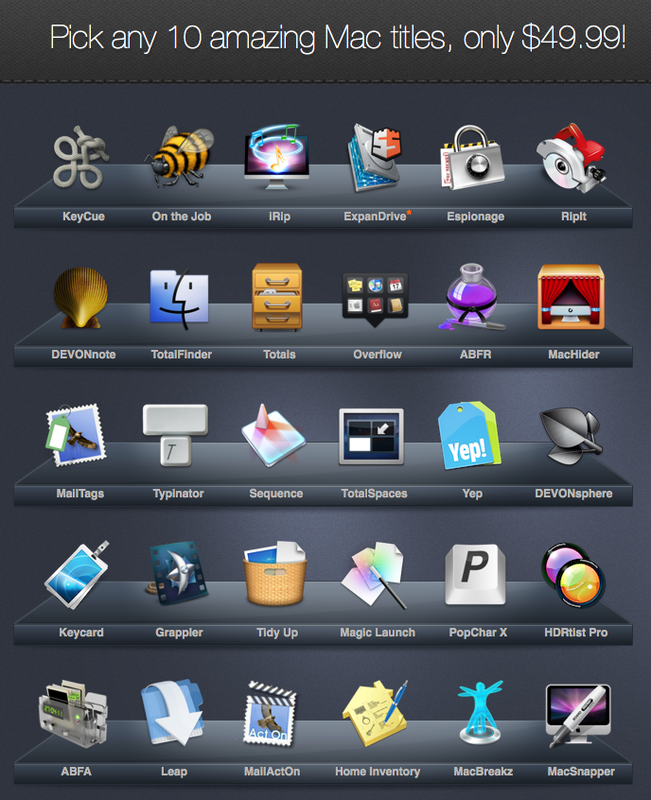 As we said, designers and developers should find quite a lot of usebale stuff here. 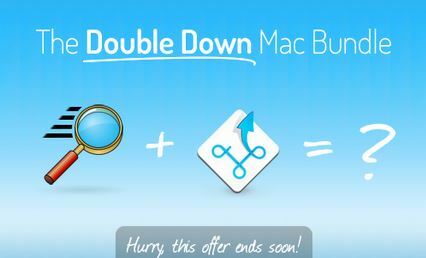 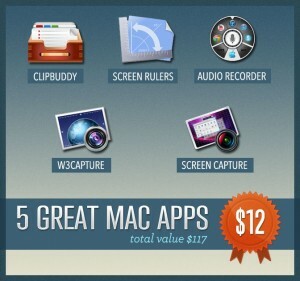 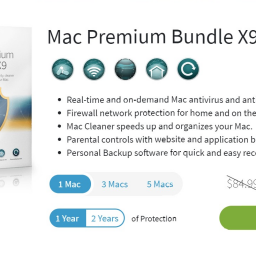 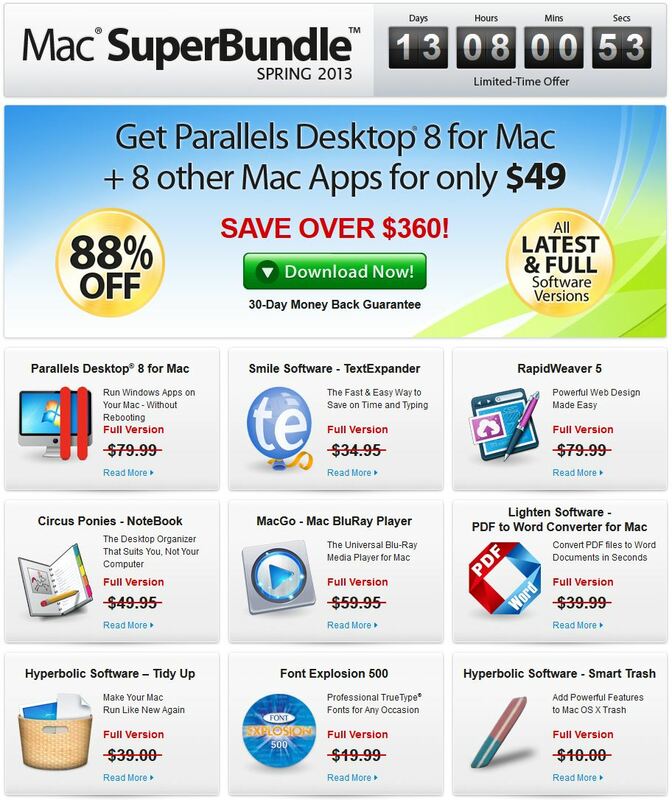 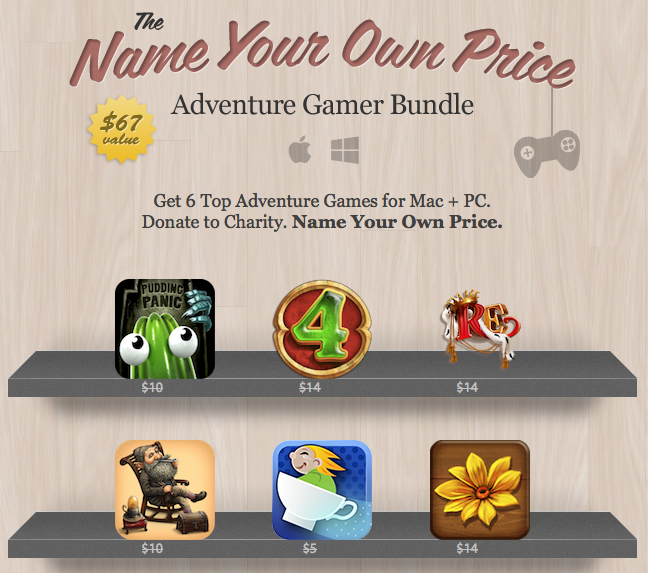 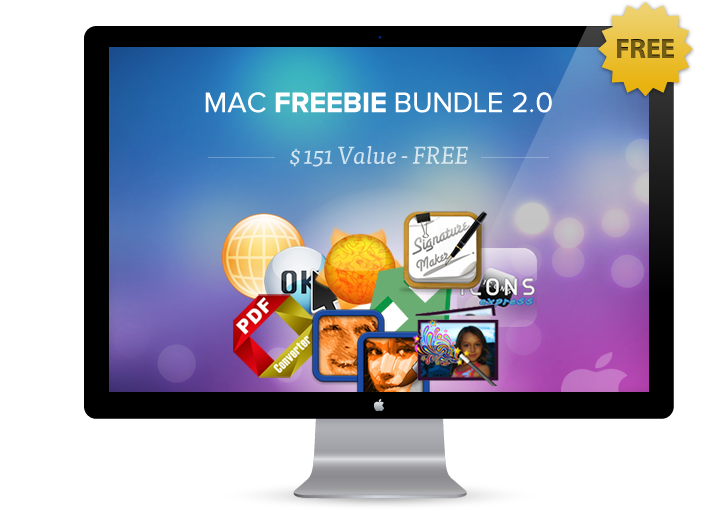 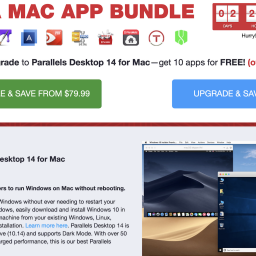 EXPIRED – 10 Days of Deal Insanity from Bundlehunt – Every day an app for $10 only!